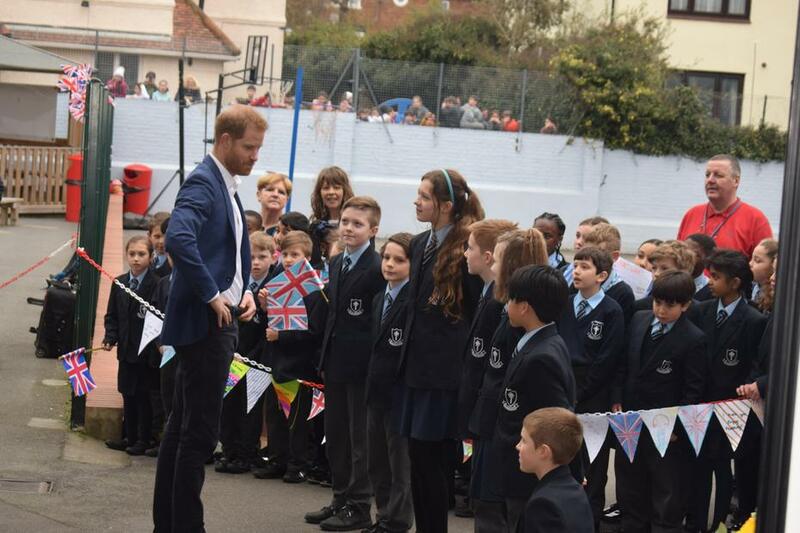 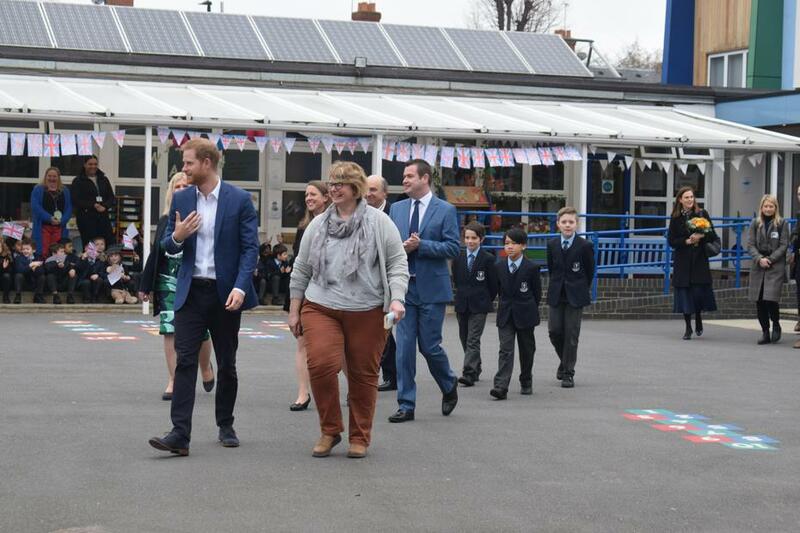 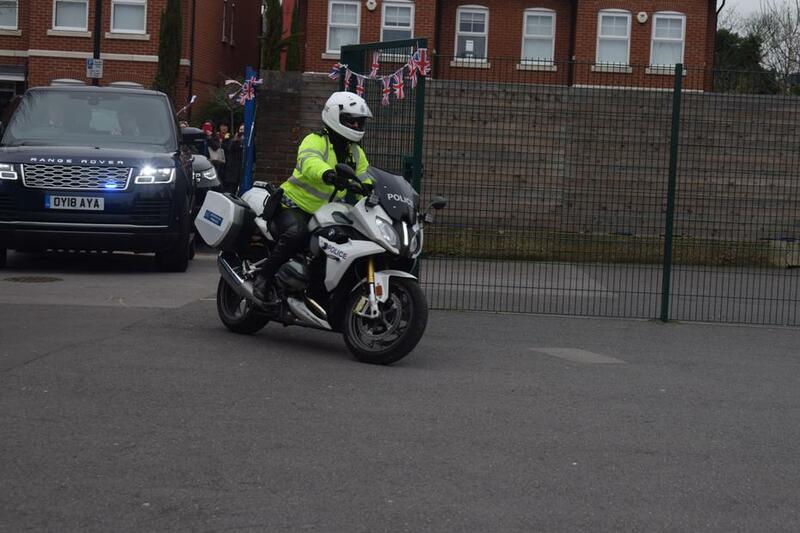 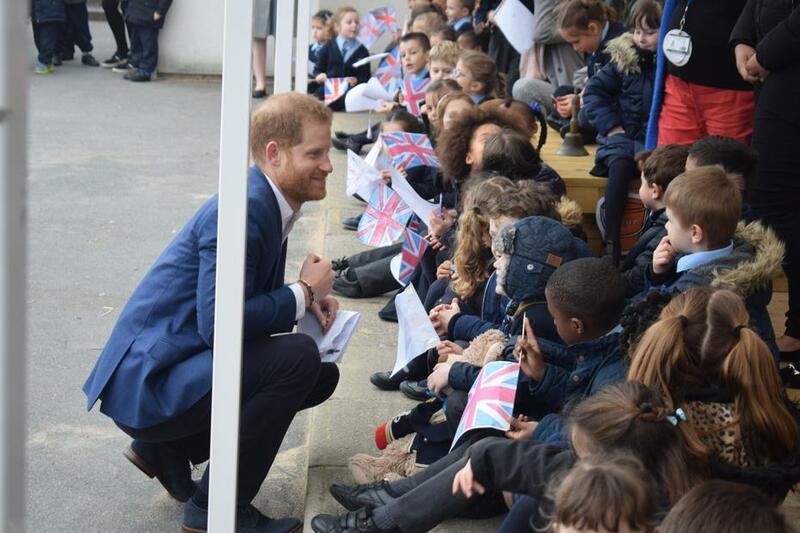 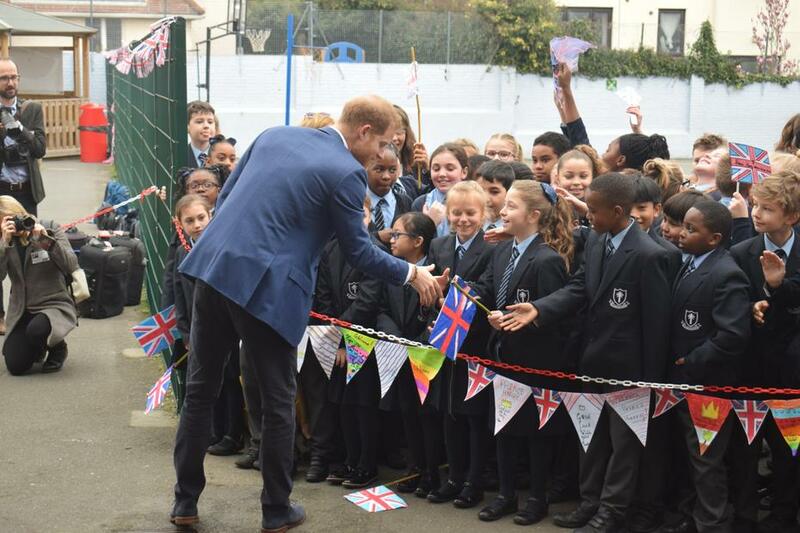 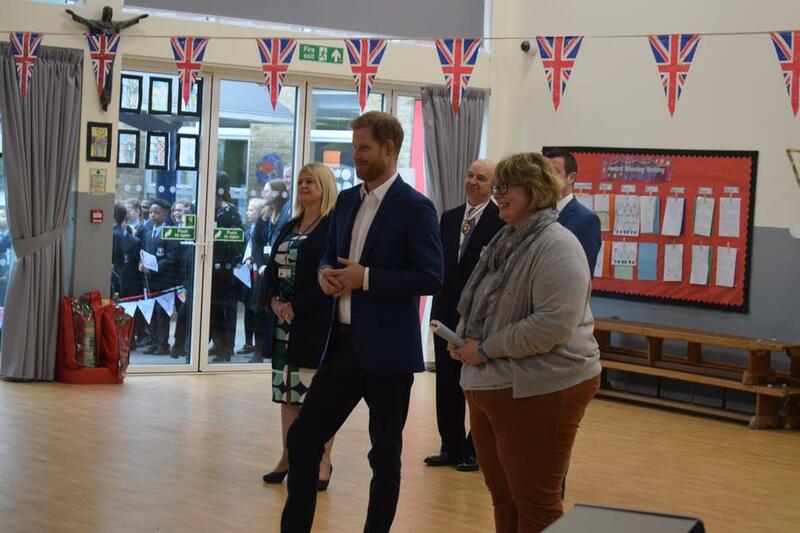 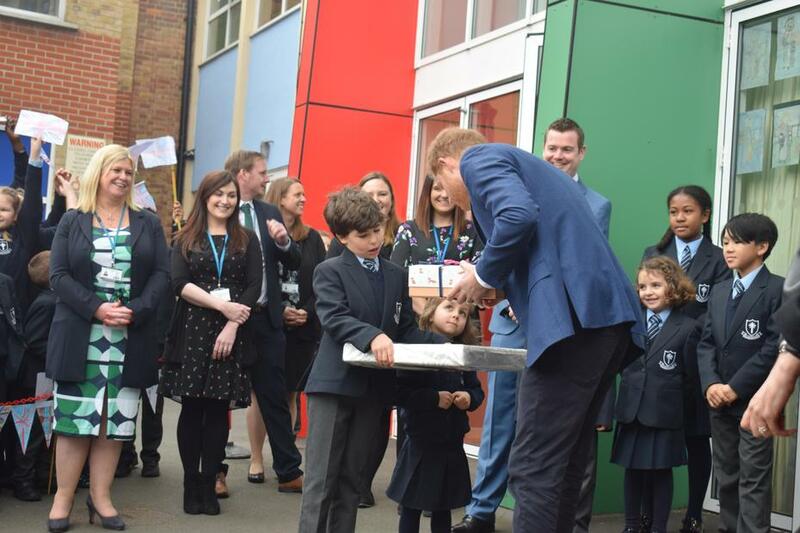 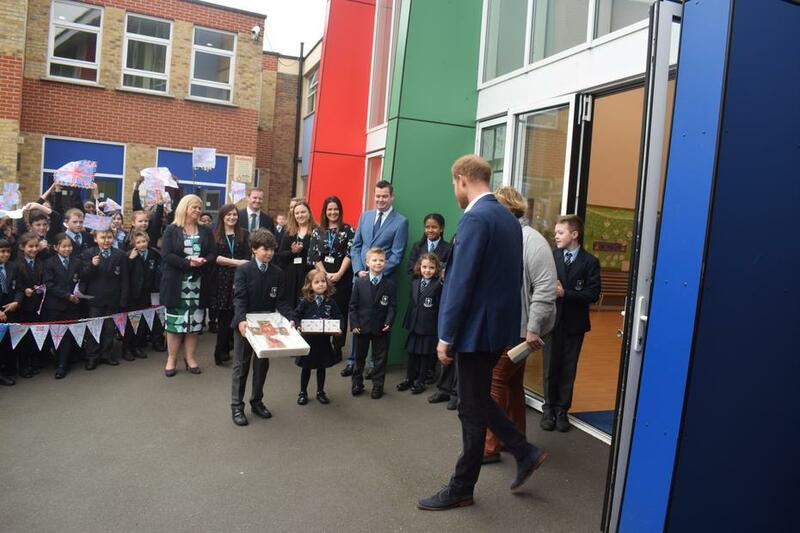 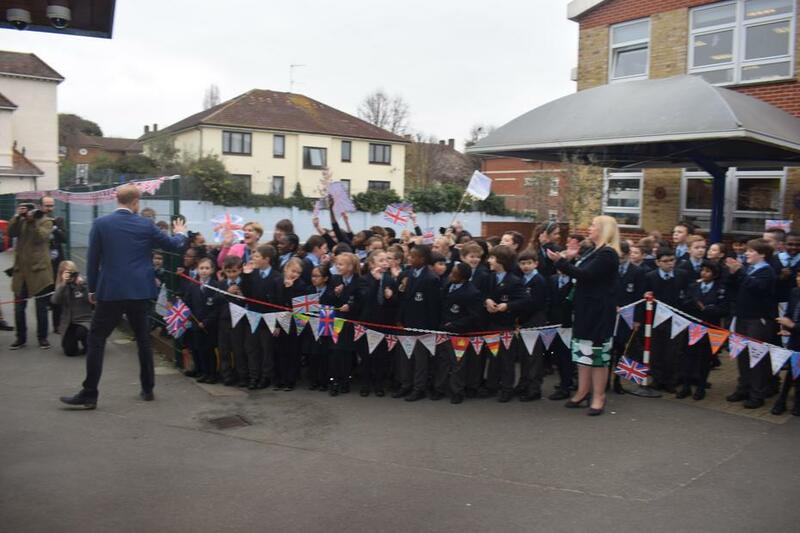 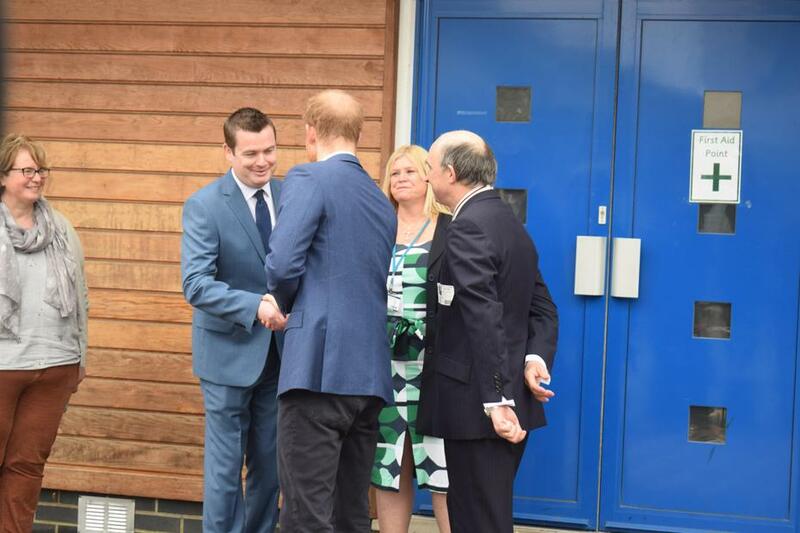 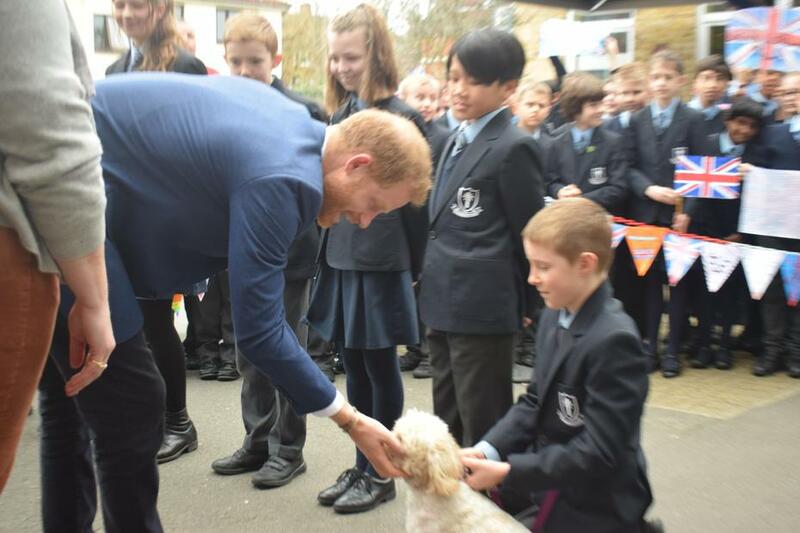 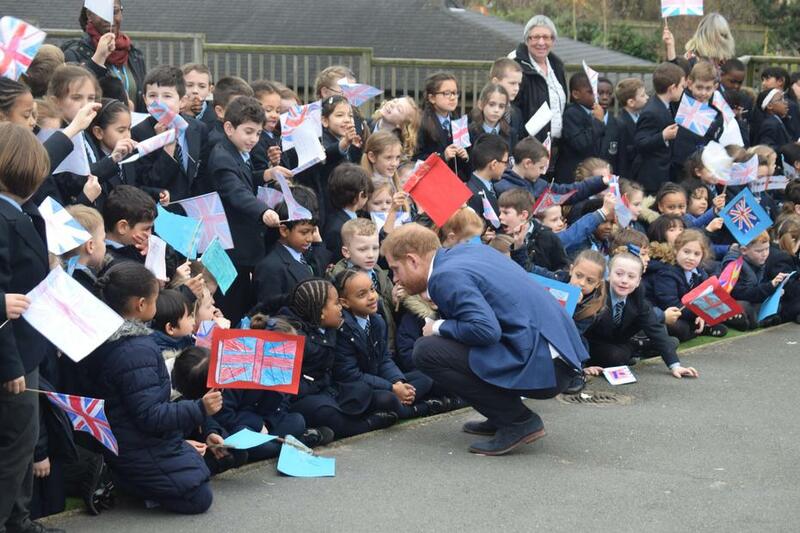 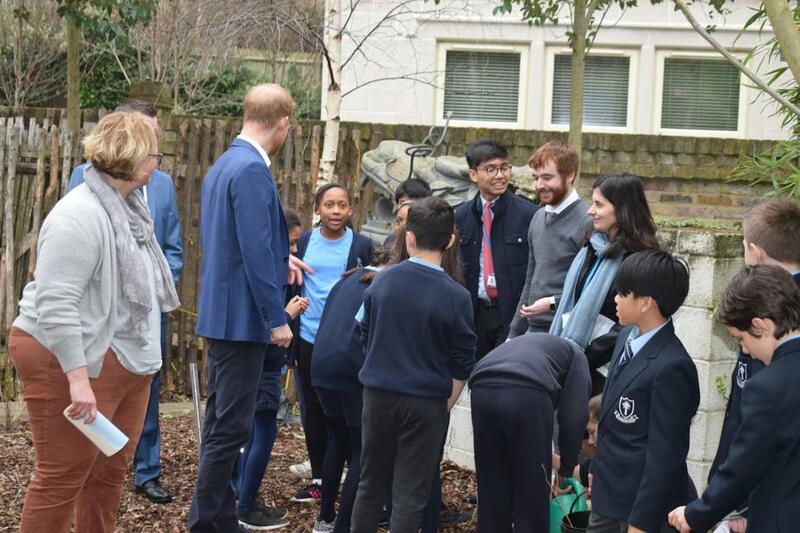 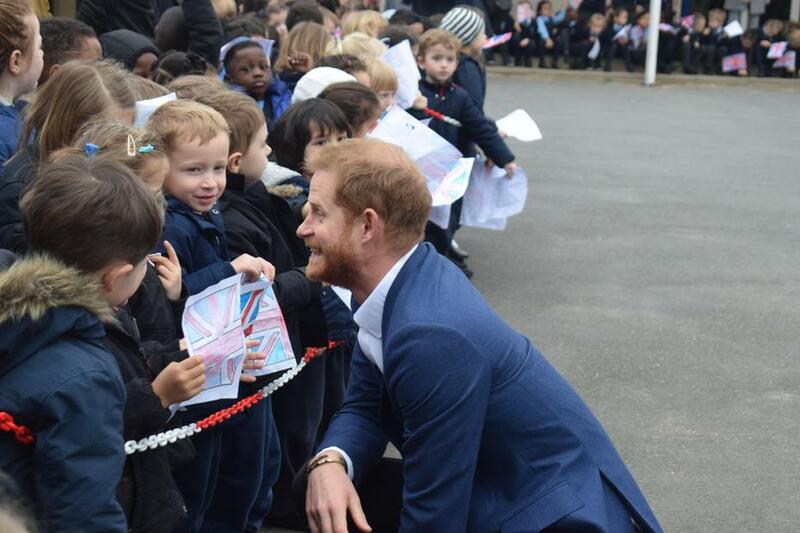 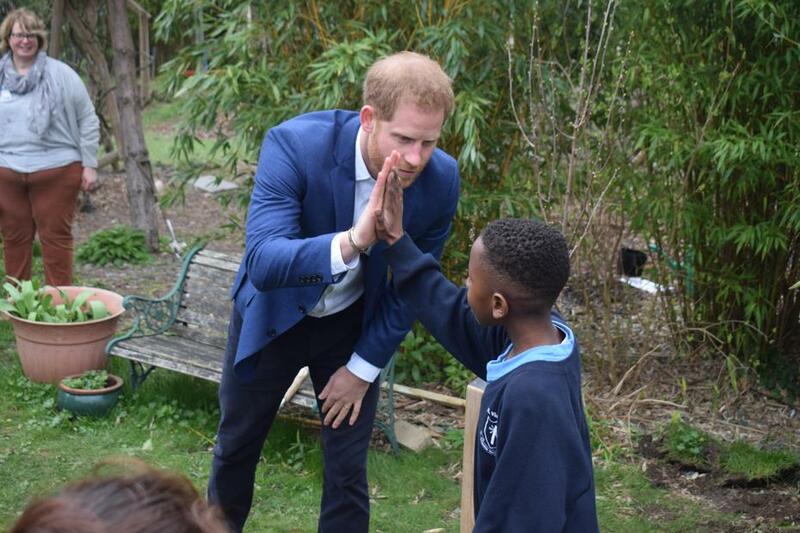 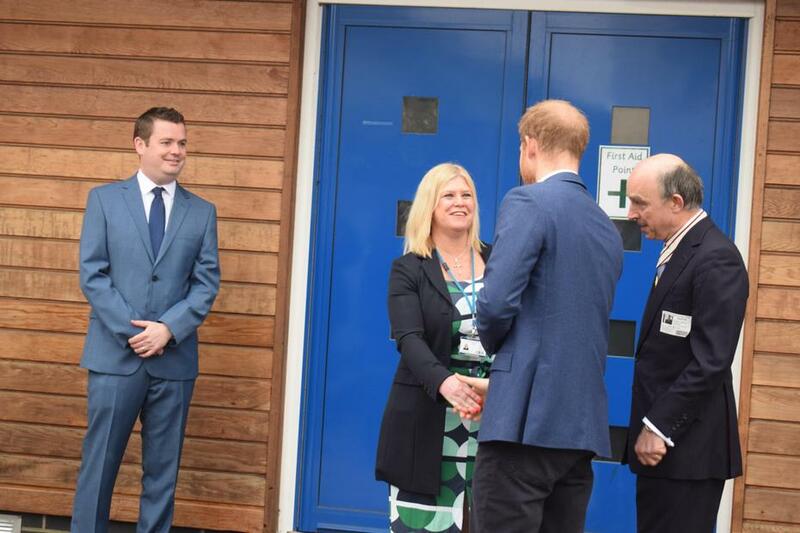 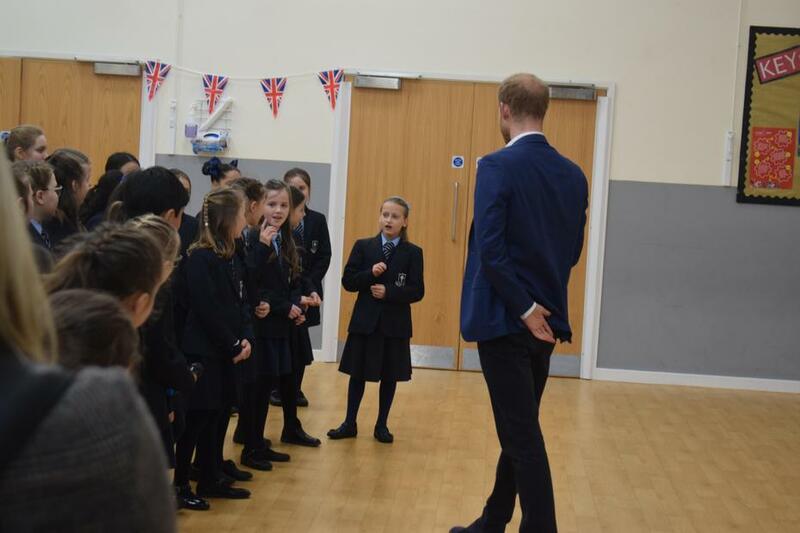 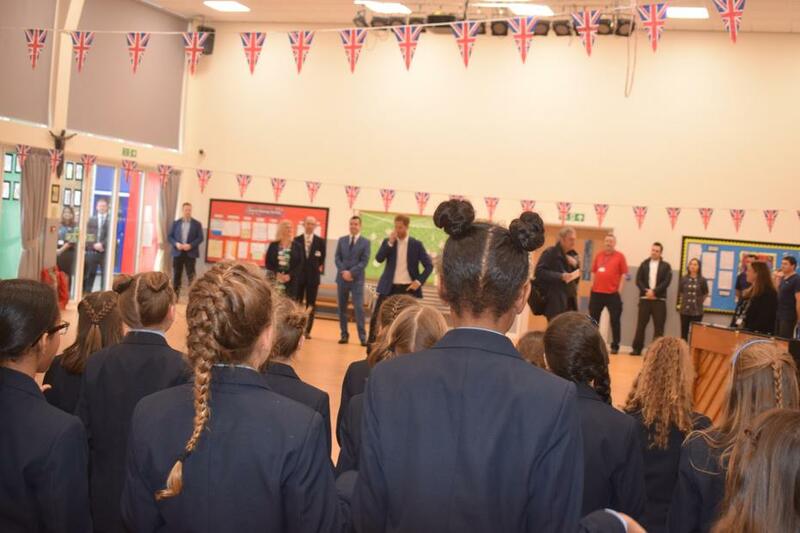 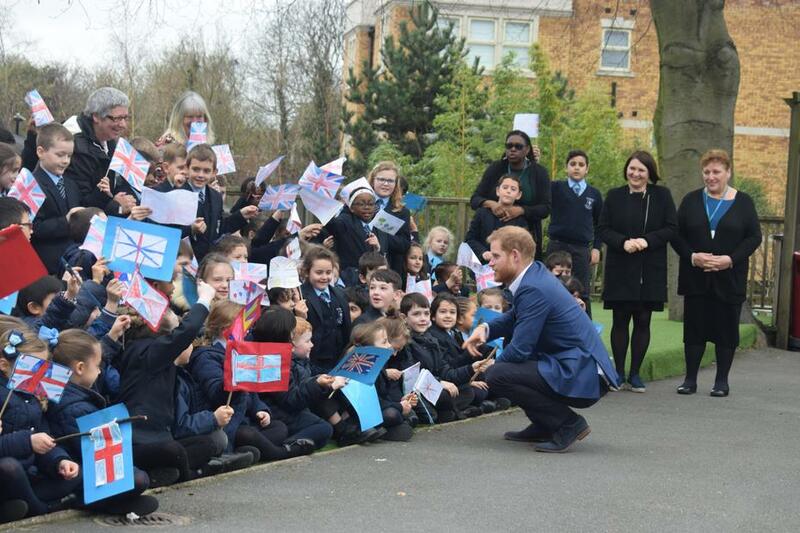 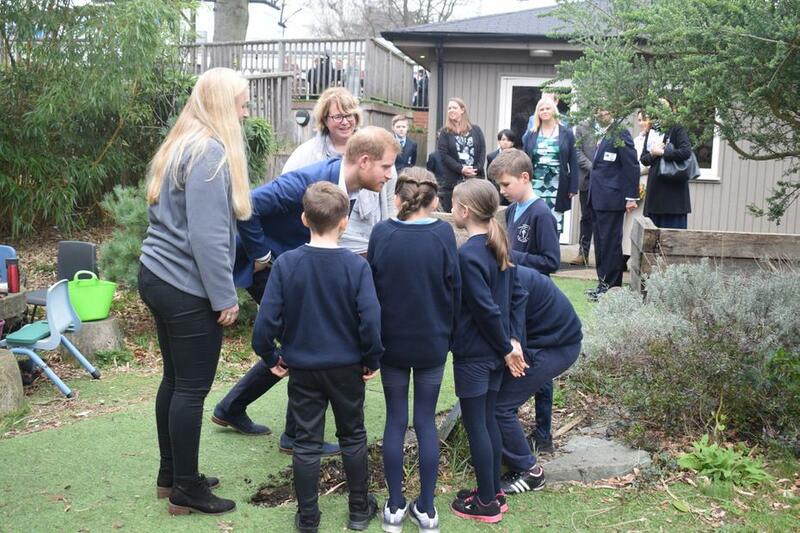 HRH Prince Harry, Duke of Sussex, visits St Vincent's! 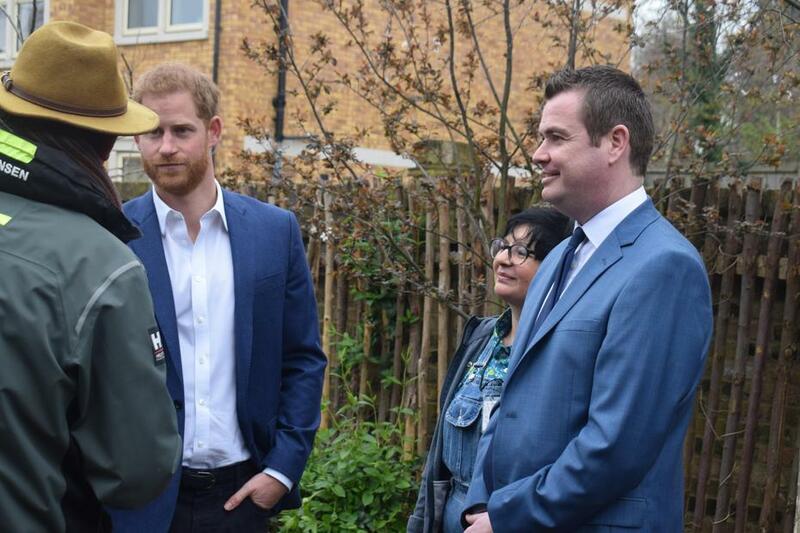 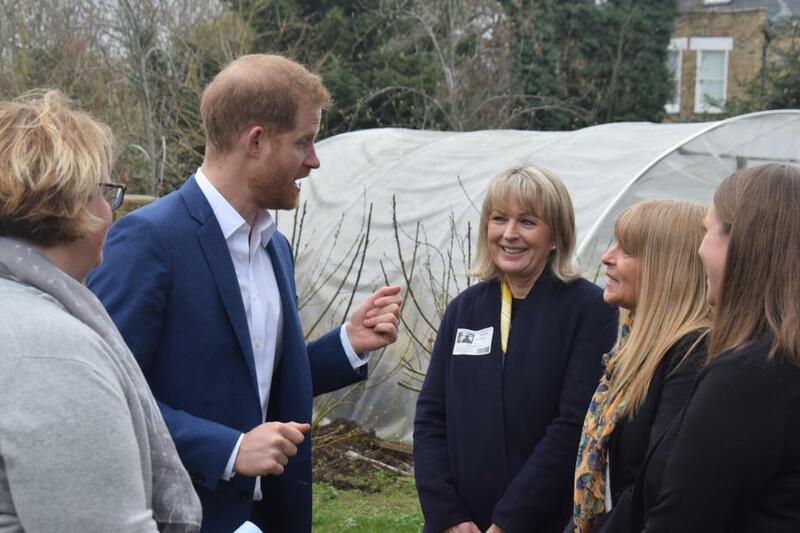 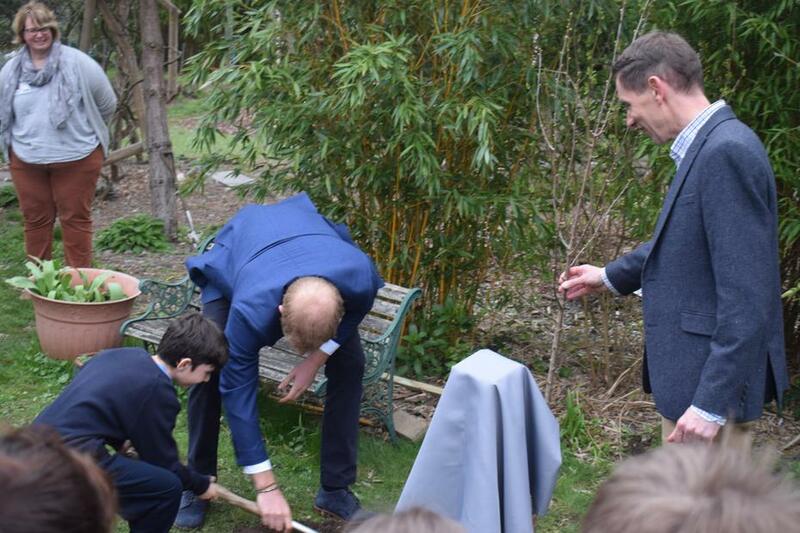 We felt extremely proud to have been selected by the Woodland Trust to host a visit by HRH the Duke of Sussex. 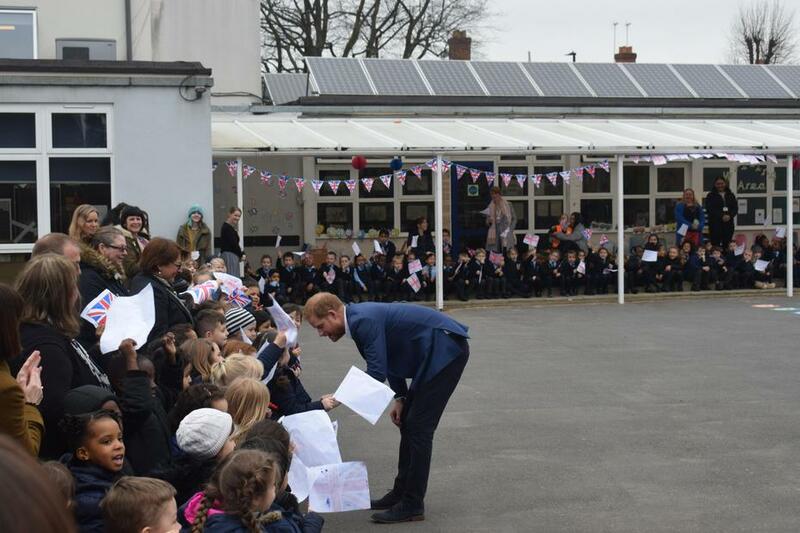 What a memorable experience for us all.